ARE YOU NEW TO BASEBALL? Looking to participate in a sport that requires skill, strength, strategic thinking and the desire to play as part of a team? Whatever level you play at, baseball can enhance your life, improving fitness, strength and coordination. Did you hear about Highlands baseball from a friend or neighbor and want to find out more? First, you're in the right spot. We offer programs for boys and girls. If you have a child that is interested in baseball ages 3 -12, we have a program for you. Our site has a tremendous amount of info so please read through the information on the OpenLeague tab. Can't find what you are looking for? Just email us and we'll be happy to chat with you. 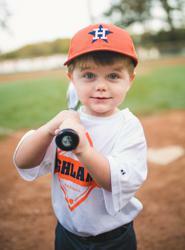 Baseball, known as America's pastime has captivated kids for the past decades. Don't worry if your kid has never played, as most kids here haven't so your child is not at a disadvantage. A lot of kids have only picked up a bat in the last couple of years, and every year we add more new kids to the program. The secret is to get them engaged in the game, and keep them engaged. As they come up through the different leagues, their skills will develop. At Highlands, our approach to instruction is simple. We want our players to "be brilliant at the basics." We teach players the basics early on, and build upon that foundation each day, each practice, each game, and each season. We always emphasize to our players that they enjoy the game, and not focus on winning or losing, but focus on the game. "Keep it about the Game!" Rec baseball is very affordable if you are interested in joining the sport. Traveling ball is significantly more expensive than recreational. It can incur costs from higher level coaching, more practice time, and travel expenses. There is no guarantee of playing time. The best players play. You will be required to try out and will be placed on a team according to ability. Rules are generally more closely related to high school or college baseball. Interested in becoming a sponsor of Ocala Highlands Baseball? Want to participate in your local community? 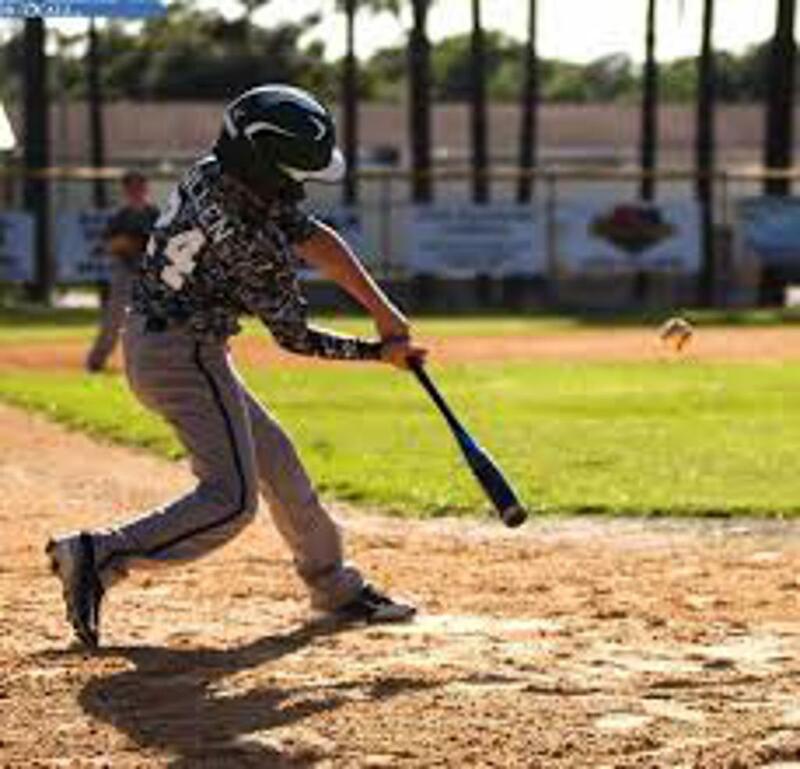 Become a sponsor for Ocala Highlands Baseball and support youth in your area. ©2019 Ocala Highlands Baseball / SportsEngine. All Rights Reserved.